Today is the last day to advertise and get 15% off. Here are a few questions and answers to help you learn a little more about advertising with Encores and the benefits. Q: Why should I advertise with Encores? 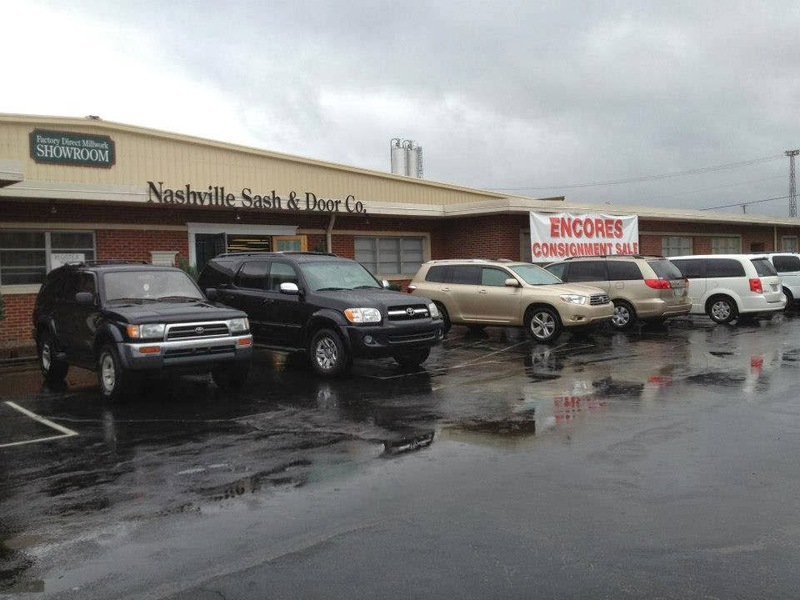 A: Encores Consignment sale is the largest of its kind in the Southeast with more than 7,000 customers coming through the door in a 10-day period. We are primarily a children’s and home goods consignment, so what better way to target market a bunch of local moms and residents? Q: How many people will see my ad? A: There are various advertising opportunities available. So the number of people who see an ad is dependent upon the type(s) of ad space purchased. We have opportunities available on the map which is handed out to 1,200 people. You can also include promotional materials in goody bags which are handed out to 500 people. There is booth space and banner space available, as well. Q: Do advertisers have a good repose from advertising with you? A: We have many businesses who repeatedly advertise with us. Our advertising rates are very reasonable, so in most cases, if you gain one customer or book one party as a result of your ad, you have made your money back. Contact Cheryl Kidd at cherylkidd@comcast.net for more information. We are excited to be back here because it is not only a huge 40,000 sq. ft. open space, but we also sold almost everything last spring--we had great drive-by traffic and it's close enough for all our North consignment friends to come too! If you are coming from the south on I-65, you will take the next exit past Brentwood. It is only 6 miles from Brentwood to the Harding Place exit. If you are coming from the north, take the Armory Drive exit. We want to let you know that we are still very excited about our multi-year contract with A Game again at the Franklin Fieldhouse for the summer sales. Both Encores and A Game tried very hard to make the winter sale work there also, but with the amount of volleyball, soccer, cheer, and basketball, there just were not enough open dates for us. Go to our website to register, print your tags and sign up to volunteer. We want to give you some tips to help you sale your items. Please take the few extra minutes to hang your items correctly or bag them properly so your items will sale. You can always refer to our website and click on consignor at the top of the page for tagging information as well. These are items from the last sale that we wanted to show you to help you better hang/bag/tag your items for this sale. Jeans are heavy. Make sure you use big, strong, heavy duty safety pins to hang your jeans. You can get great safety pins from this site Cleaners Supply #2 Safety Pins. 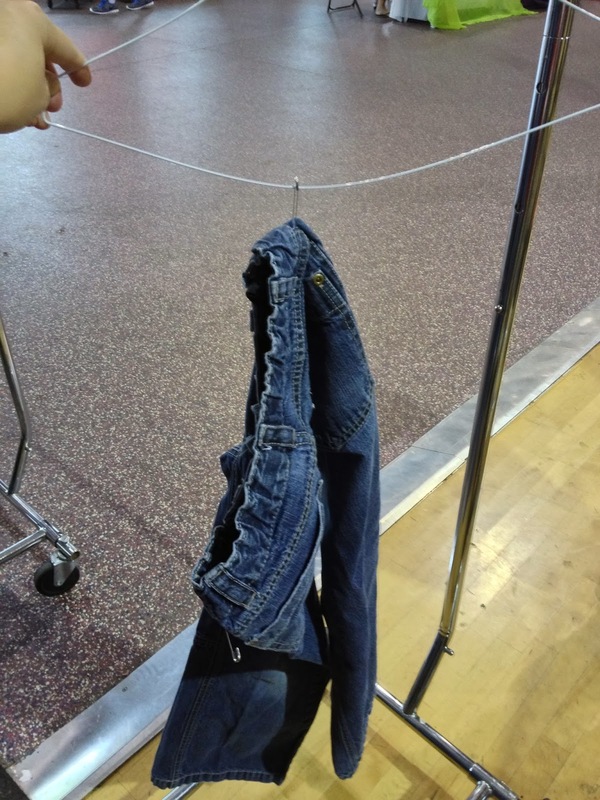 Place the waist of the pants on the top triangle of the hanger, pinning at the top so the pants/shorts can't slide to the bottom arm of the hanger. Handwritten tags are NOT good. It is much easier to print the tags from our website. This item sold but it had to be hand-typed in at check out. The human factor of hand-typing cards greatly increases the chance of mistake. 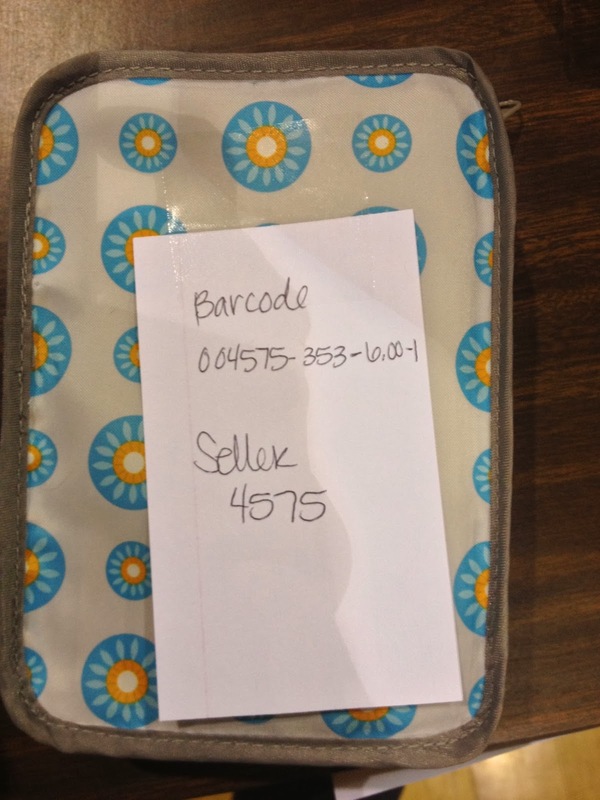 Always go through the web site and print your tags. We can also search the database descriptions for items that get separated from their tags. When bagging items we recommend that the bag be securely taped shut with strong packing tape. No scotch tape or masking tape. The description should have a good list of what is in the bag (adding hand-written details if necessary). 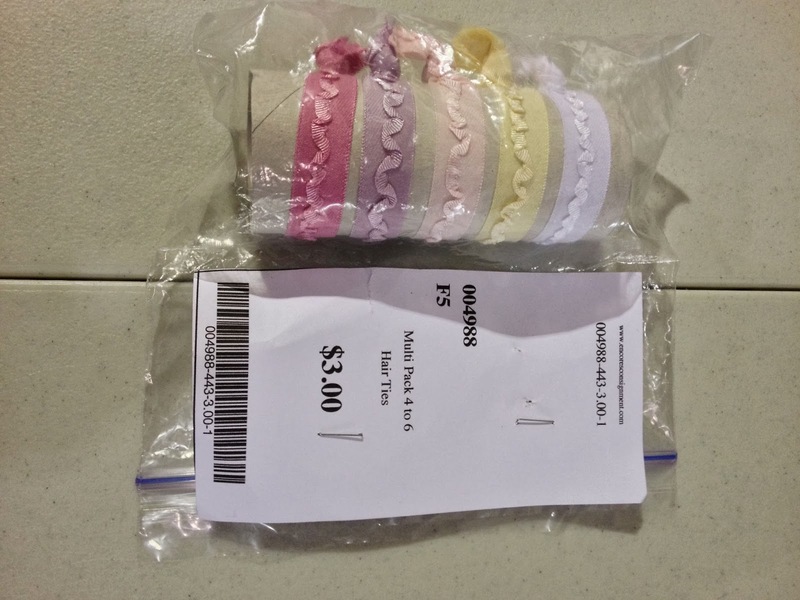 The tag too should be securely taped to the bag with clear packing tape or pinned very securely to a thick or doubled part of the plastic bag. Staples often slide off plastic bags and then the tag is lost. It is also best to type a description of your item, so if the tag and item are separated they can hopefully be matched together again. 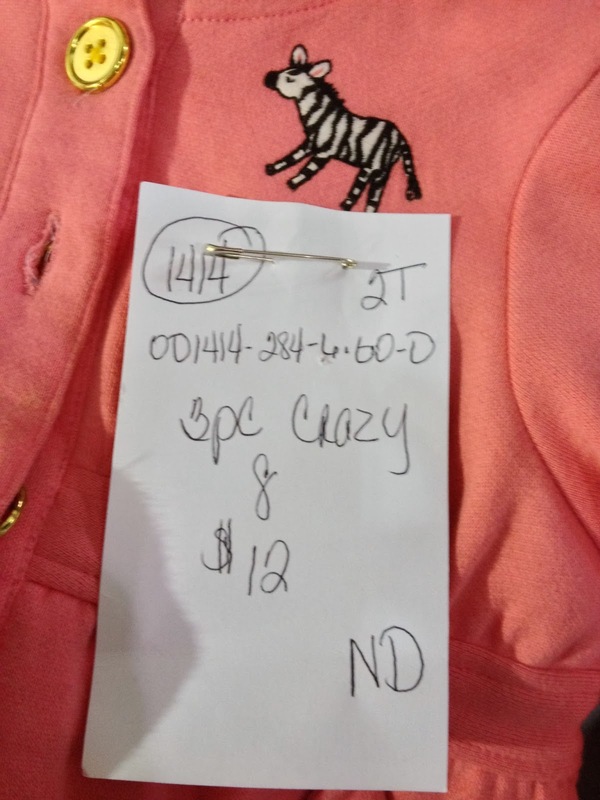 This tag is handwritten and taped to the item. There is no price, description, or discount information. Computer generated tags are best and always pin your tags to your items unless taping it is the only option (for large toys or furniture). One good way to tag large toys or furniture, is to make a secure loop of curly ribbon around a part of the item and then pin your tag to the curly ribbon loop. 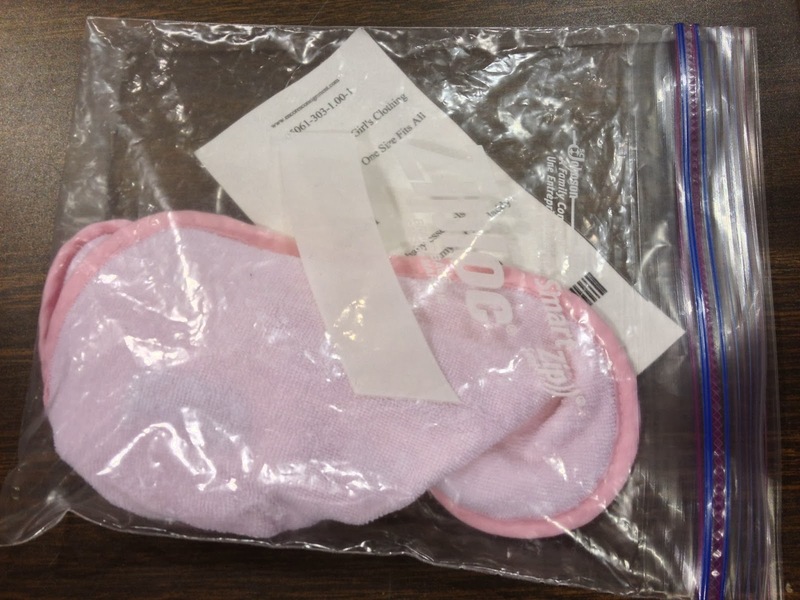 When bagging items make sure the tag can be clearly seen on the outside of the bag and that the top of the bag is taped closed so it can't be opened. We hope these tips are helpful. If you have other tips or questions please leave a comment. Go to our website to sign up to consign. You can also go ahead and start making your tags. Check our Facebook page as well for tips and more info. 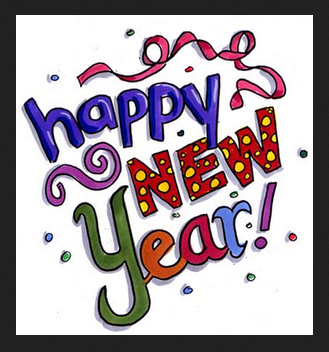 We hope you all have great 2014! As you are cleaning out and making room for new clothes, toys or household items, start a consignment tub. It will not be long before our next sale. The earlier you start gathering things and tagging them the less stress it will be as the sale gets closer.